Unless you’ve been hiding out under a rock at the bottom of the Mariana Trench – so if you’re a wristless blobfish – you’ll have heard about the record-breaking $17.8 million Rolex. It was the Daytona originally owned by the inimitable Paul Newman and is to date the single most expensive watch ever sold at auction. It’s a headline grabber that’s for sure. Who in their right mind would pay that much for anything short of a megayacht? Well considering the number of bids they allegedly had just below that, quite a few people. The question I’m here to ask though is was it worth it? It’s a tricky question. On the one hand you have the material worth of the watch. The actual components aren’t anything to write home about; at least, nothing you can’t find in a modern Daytona. If you scrapped it you’d have enough cash in your pocket for a decent lunch and a round but not much more. Let’s assume though that you’re not about to scrap a Rolex. Any vintage Daytona will set you back a tidy sum, while the specific models associated with Paul Newman are like a clean syringe in a crack den for collectors; an impossible-to-find must-have. Even then though you’re looking at the tens to hundreds of thousands of pounds; nothing like what this auction piece went for. So why? I mean, a celebrity owning a watch is nothing new, so what’s with the insane amount? Put it this way. The Daytona is a famous watch. It’s famous for its association with Paul Newman. 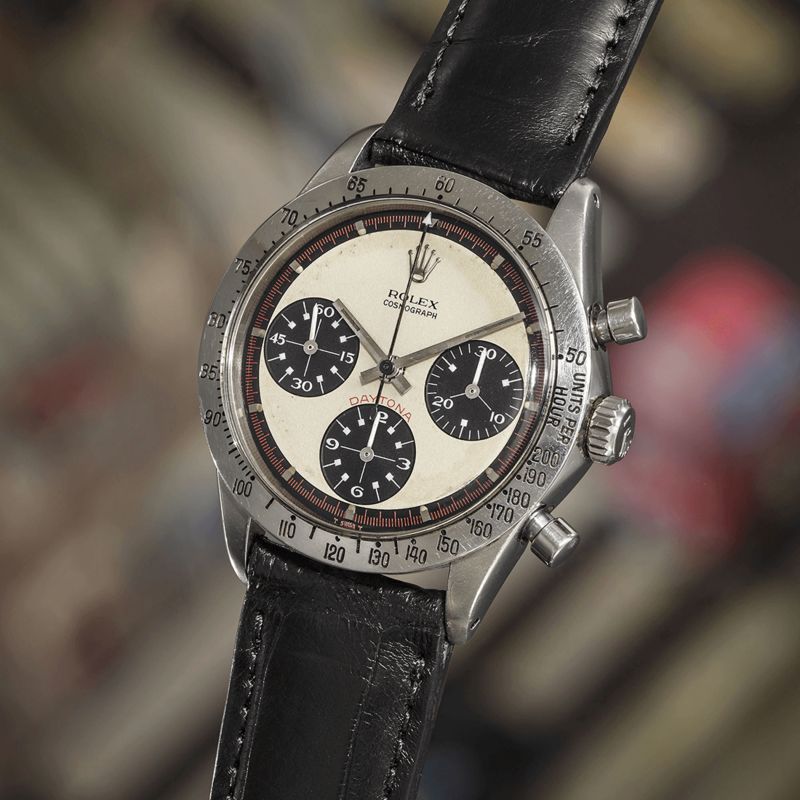 This is the only watch of Newman’s ever at auction. In collectors’ terms, this is the best Daytona that has ever or will ever exist. 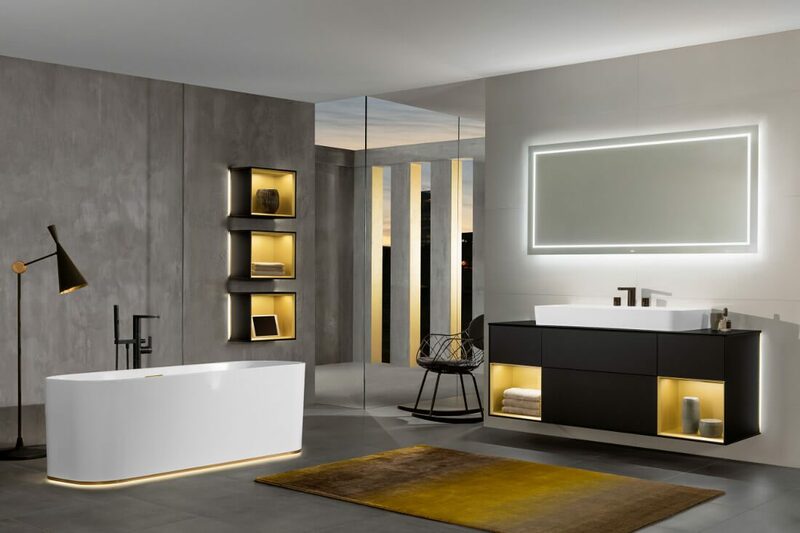 The buyer hasn’t just bought bragging rights or completed their collection. They have scooped up a piece that will never be surpassed in the history of Rolex, a brand that in turn will likely never be surpassed in collectors’ minds. Will he ever recoup that investment? Who knows. 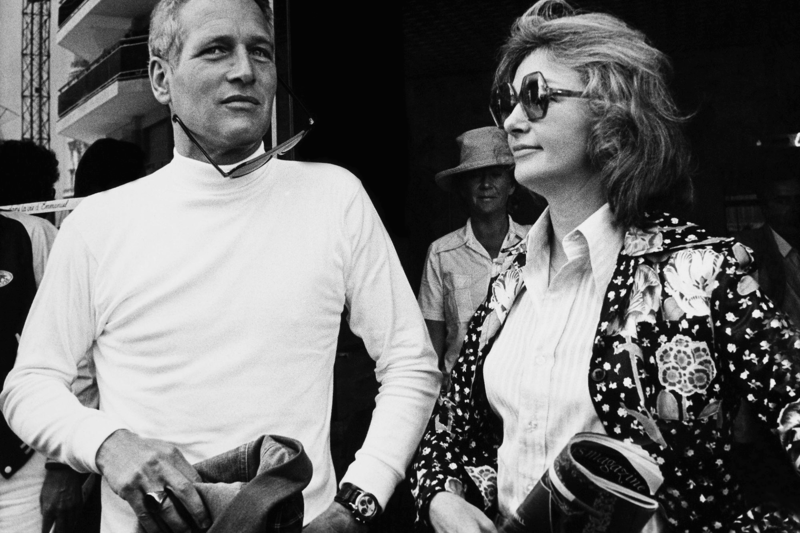 The most expensive timepiece (not watch) in the world, the Patek Philippe Henry Graves Supercomplication is regularly auctioned for more and more money, and the Paul Newman Daytona will likely do the same. But it’s not about that. It’s like having the biggest apartment in New York and knowing that nobody can ever have a bigger one or owning the largest private island in the Bahamas. Money can buy it, sure, but no amount of money can buy better. So, is it worth it? No. And yes. Sorry. Image credit (top): Paul Newman and Joanne Woodward at the 1973 Cannes Film Festival, France/Gamma-Keystone via Getty Images.